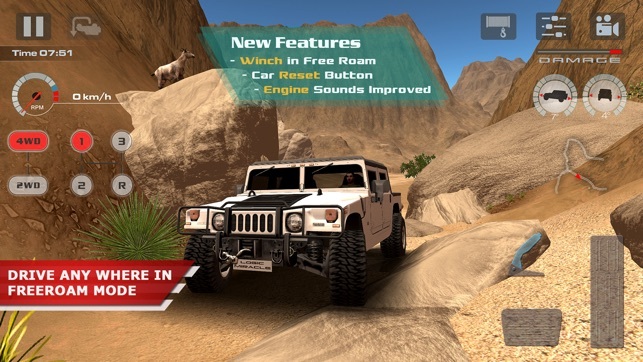 One of the most realistic OffRoad simulation game with HD Graphics and Free Roam Mode. 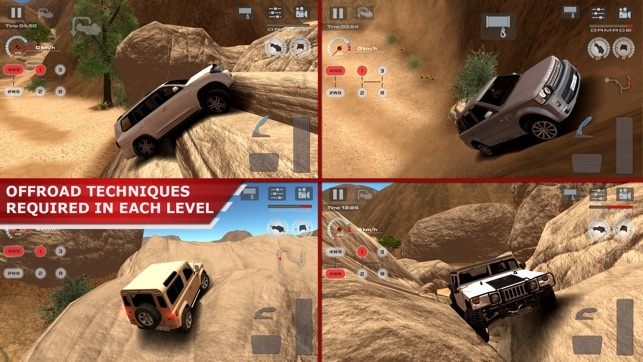 Drive real suspension off-road vehicles on challenging Desert terrains requires different real life offroad Techniques. 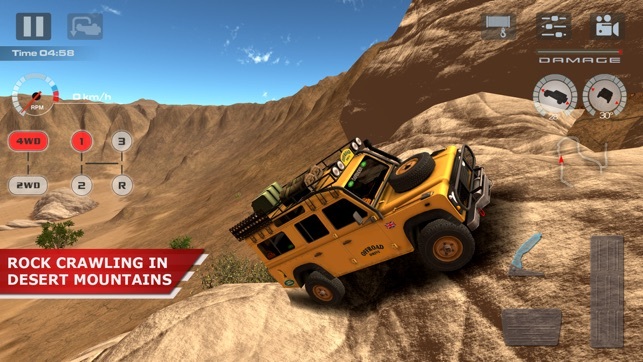 Physical Damage is applied on vehicles so you have to drive carefully like real life Offroad driving to avoid Damage and complete Level. 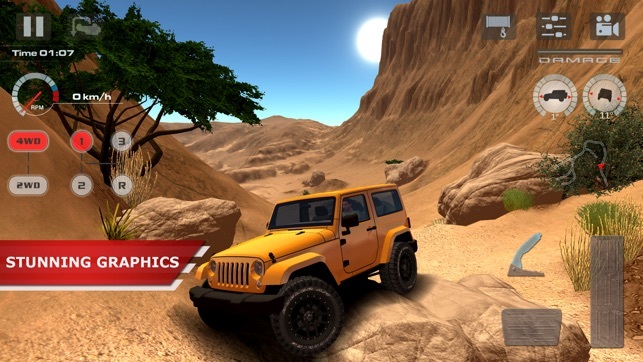 Enjoy the 4x4 Off-Road Experience with real Suspension of vehicles and real Graphics like PC games. Use Orbit camera to check each tyre is on accurate place and maintain Traction on steep slopes to avoid FlipOver. • Ride every where and any car in FreeRoam Mode. • Recover stuck vehicle using Winch Feature. • Realistic Vehicle Suspension and Physics. • Day/Night selection in FreeRoam Mode. • 11 High Quality OffRoad Vehicles. • 10 Desert type challenging Large Maps. • 4wd and 1st gear realistic manual transmission can be used to tackle any type of terrain and steep hills. • Tune Game Settings for Best Performance and Smooth Control for different devices. • No In-App purchases just one time Payment. 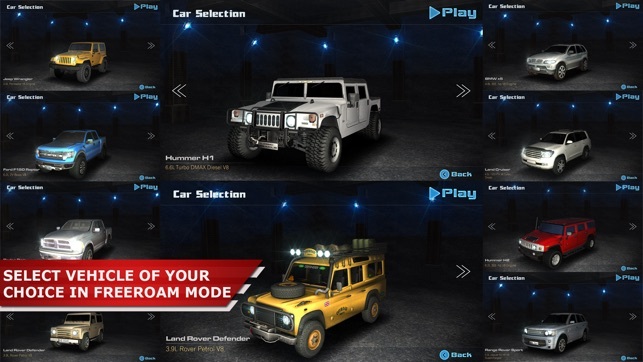 • Complete Levels to Unlock Maps and Vehicles for FreeRoam Mode. 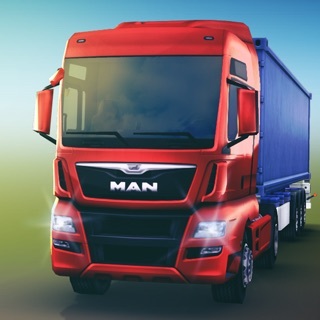 • Select any Map and Vehicle in FreeRoam Mode. • Select Day/Might mode in FreeRoam Mode. I can’t believe I paid money for this game. Where to start..... ok let’s start with the fact that every vehicle has no power. You can’t select 4 high or 4 low so if you need the torque of 4 low you can’t get it. You get stuck on almost anything and when in campaign mode, you can’t reset the truck you have to start the level completely over. At least let us use the winch in campaign to keep it realistic. There is no customizing anything so what you see is what you get. The only reason it got 2 stars is because the graphics are decent. This game needs a major update to stay relevant and should be free until said update. Okay I’ve been off road junk for about 30 years now, I actually go off roading I’m really life. The graphics in this game are good but not the best I’ve seen in off road game. The fact you get high centered on random objects is really annoying also most the vehicles don’t have enough power and Torque to get most off the Obstacles in the course you can’t use the winch at all during the main mission witch I find really dumb. I think if you add mud and other elements like rain I would’ve had complained as much. Frankly if I have to spend $1.99 on this game again I wouldn’t do it a sad fail in my eyes. 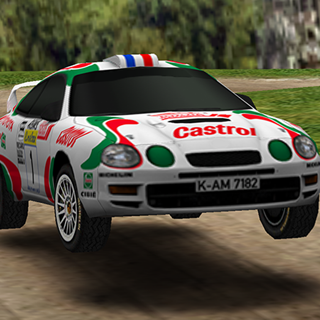 Best off-road game out there. However it’s pretty annoying that the only time you can use a winch is in free play mode. Not in the career mode. I’d like to have more control over the camera views. The last issue I have with it is when you’re tipped over and need to reset the vehicle it has a tendency to drop the vehicle in the same exact position you just got stuck in. Which also damages the vehicle even more... still a great game though. Would like to see more updates for it.